Kareem Hunt put himself in a very difficult situation, a place that led to his stunning release on Friday night. On Friday, TMZ released a video of an incident from February in which the Kansas City Chiefs’ Pro Bowl running back was shown shoving and kicking a woman in the hallway of a Cleveland hotel. In the video, Hunt emerges from a hotel room and confronts the woman, who had apparently been goading him for some time. 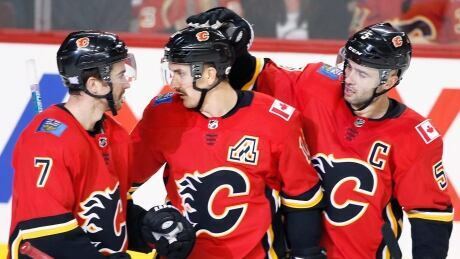 Mikael Backlund had two goals and an assist to lead the Calgary Flames to a 4-1 win over the Los Angeles Kings on Friday. Johnny Gaudreau and Sean Monahan also scored for the Flames (15-9-2), who sit atop the Pacific Division standings with 32 points, one ahead of the Anaheim Ducks (13-10-5). The Kansas City Chiefs decided to cut ties with star running back Kareem Hunt after a video surfaced that appears to show him shoving and kicking a woman, the team announced Friday. The Chiefs move came just minutes after the National Football League placed Hunt on the Commissioner Exempt list -- meaning he cannot practice or play -- after a video of the February incident at a Cleveland hotel was released by the website TMZ. The Chiefs said they decided to release Hunt, who was the league&apos;s rushing leader last season, in part because he hid details from them about the incident. Kylie Masse led Canada to a five-medal night at the U.S. Winter National Championships in Greensboro, N.C., on Friday. 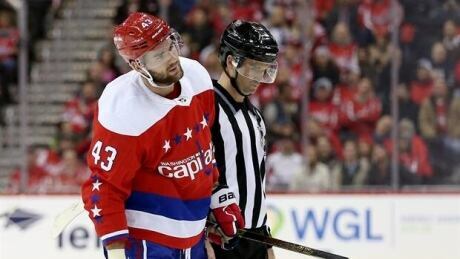 Controversial Washington forward receives match penalty after making contact with Brett Seney. For the third year in a row, Week 13 has been dedicated to the NFL&apos;s My Cause, My Cleats campaign where players don custom cleats representing their charitable causes of choice. Free safety Eric Weddle is representing Hayes Tough, a childhood cancer foundation providing financial support for families of patients. Hayes Tough was founded by the family of Hayes Tate, a premature triplet diagnosed with Choroid Plexus Carcinoma. The NFL has broken more than four hours of silence with a statement that throws a wrench into the prospects of one of the best teams in football. The league has officially placed Chiefs running back Kareem Hunt on paid leave pending the resolution of the internal investigation regarding allegations of violence against a female. 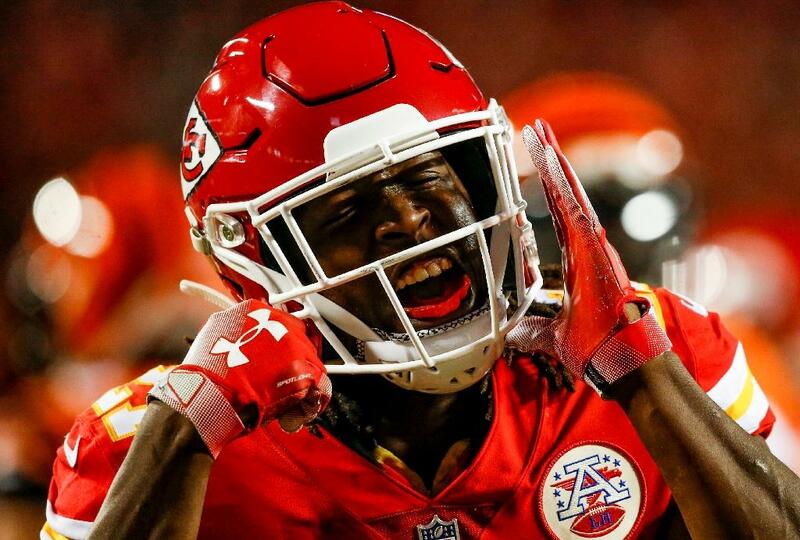 “The NFL has placed Kareem Hunt of the Kansas City Chiefs on the Commissioner Exempt list, and as a result, he may not practice, play or attend games,” the league announced. The Defending Super Bowl Champion Philadelphia Eagles play host to the Washington Redskins on Monday night. You are currently browsing the Sportspool.com Sports News blog archives for November, 2018.